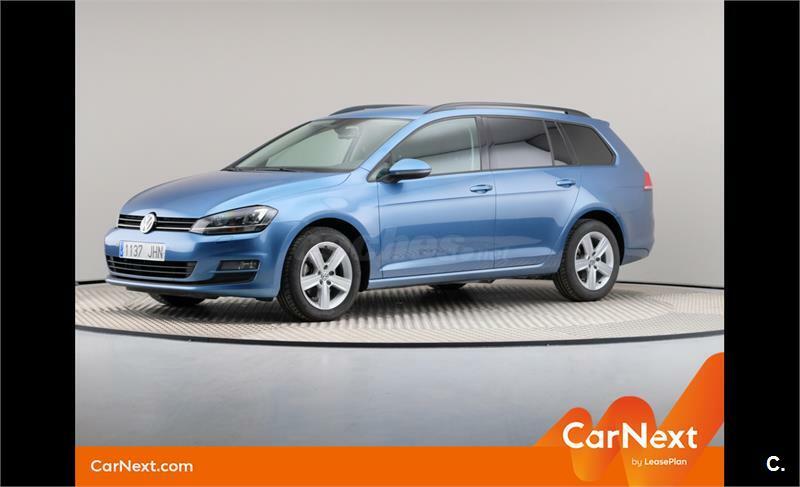 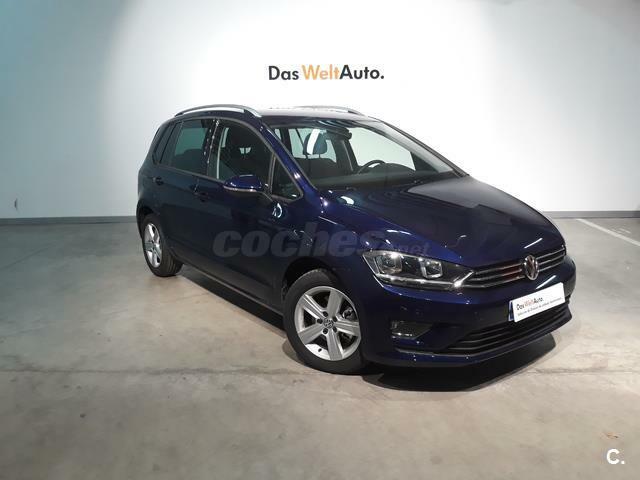 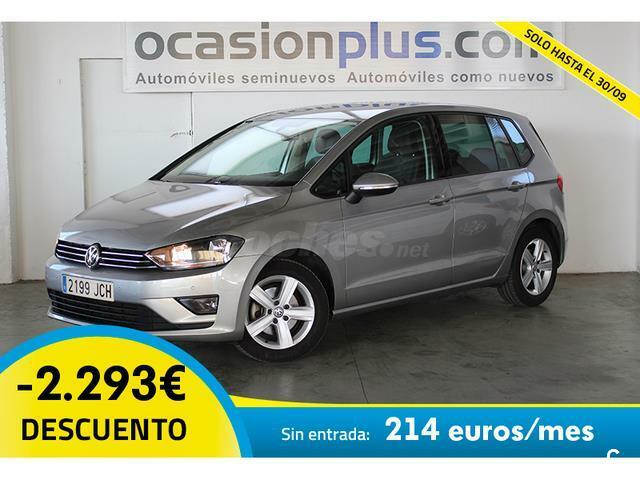 VOLKSWAGEN Golf Sportsvan Advance 1.6 TDI 110cv BMT 5p. 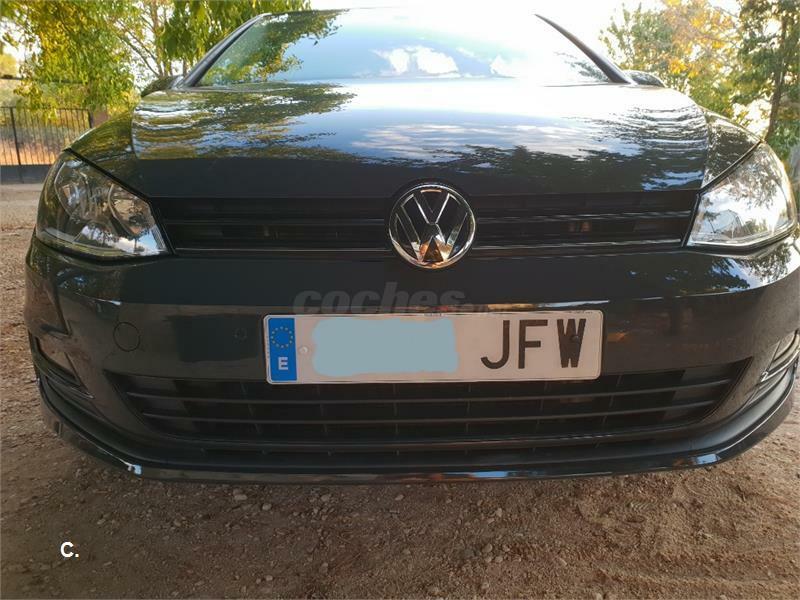 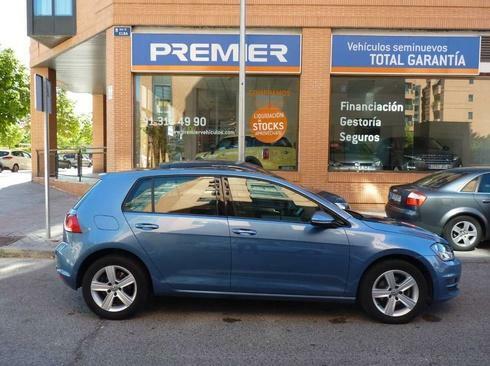 VOLKSWAGEN Golf Advance 1.6 TDI BMT 5p. 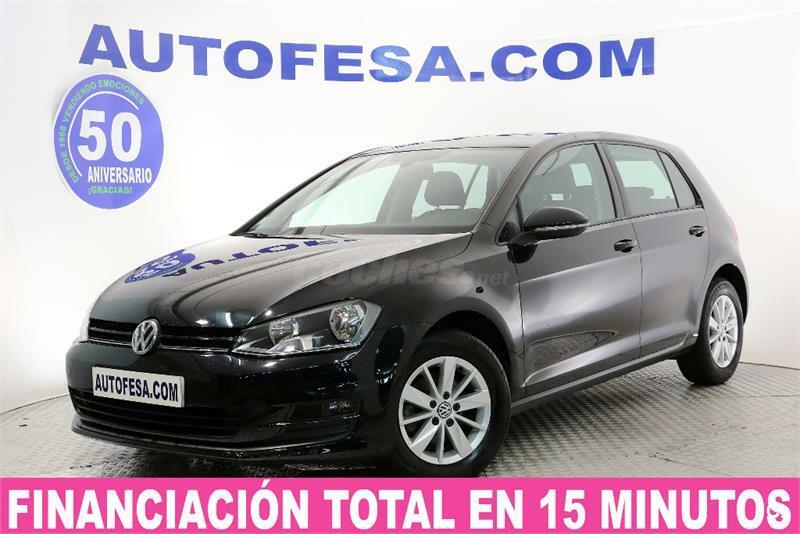 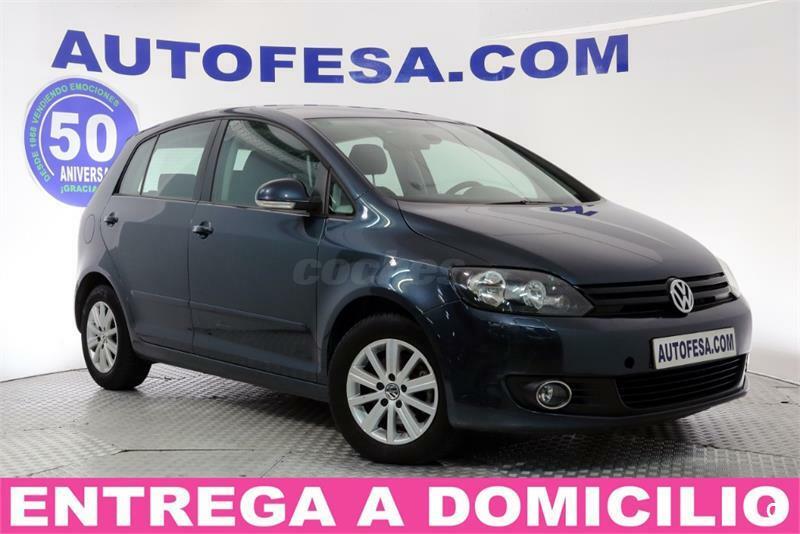 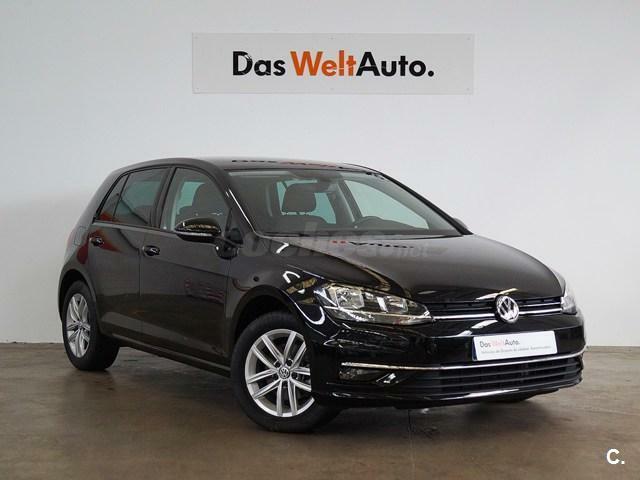 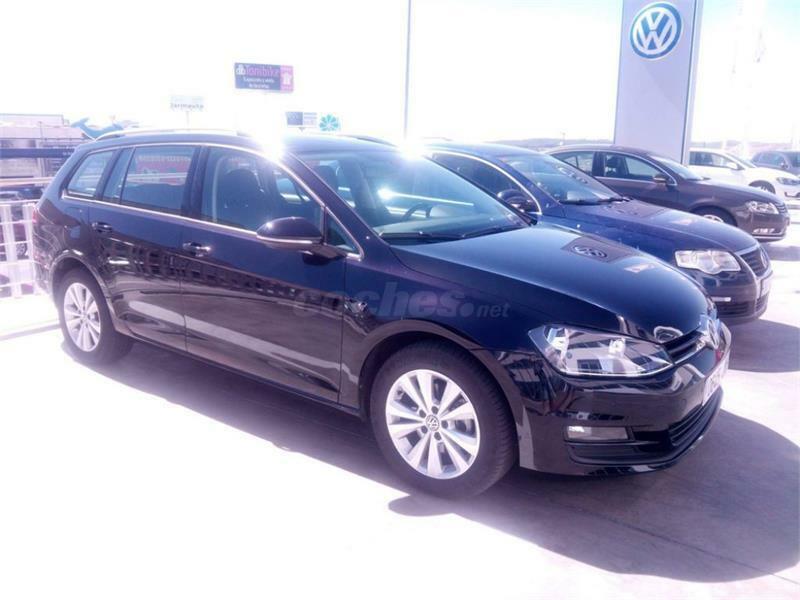 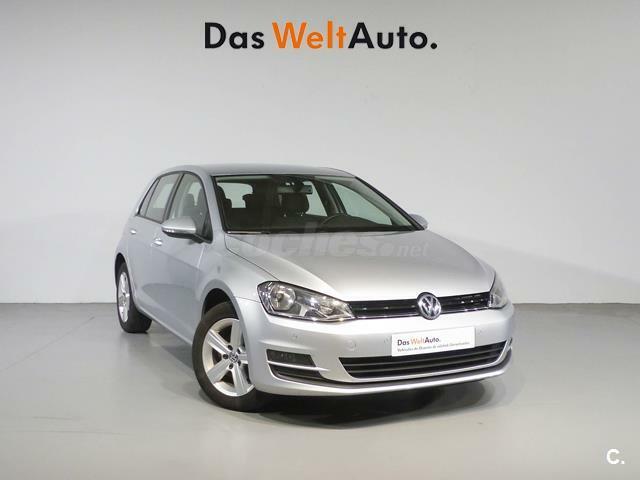 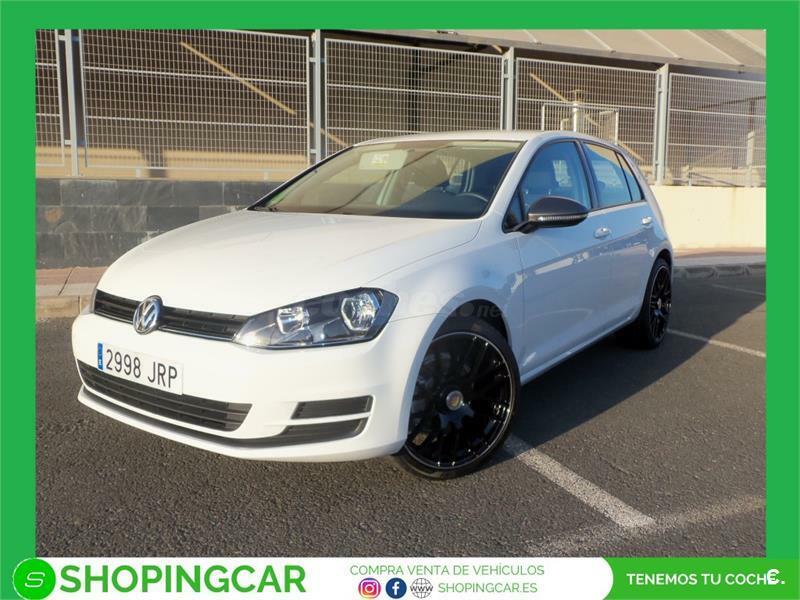 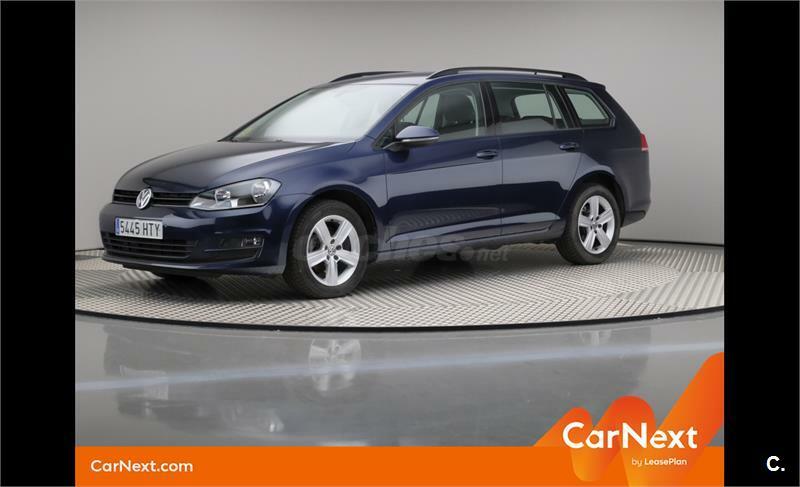 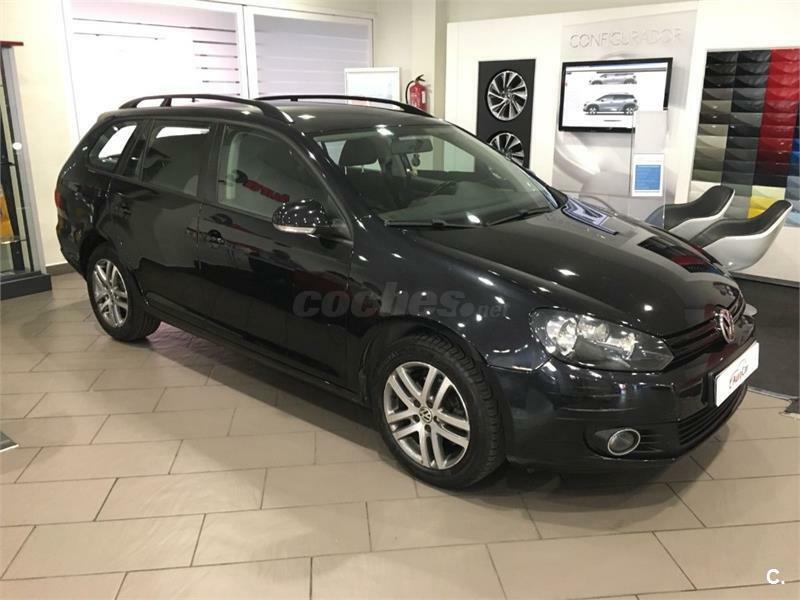 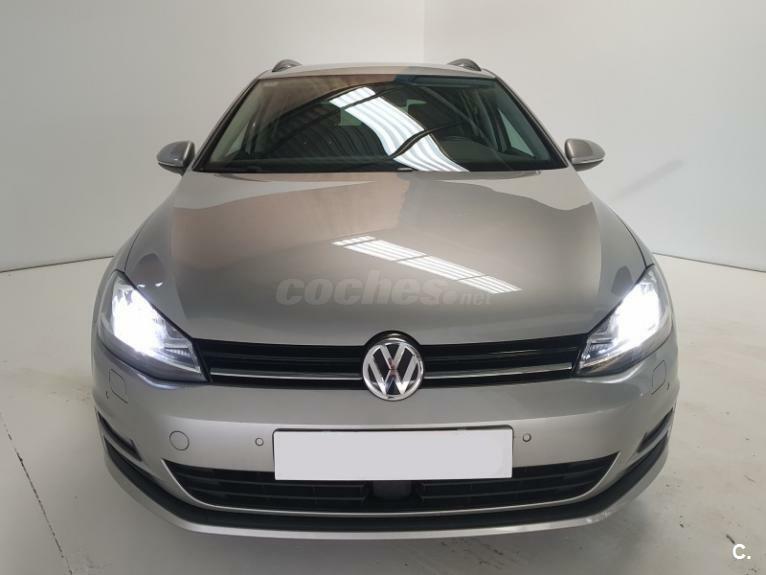 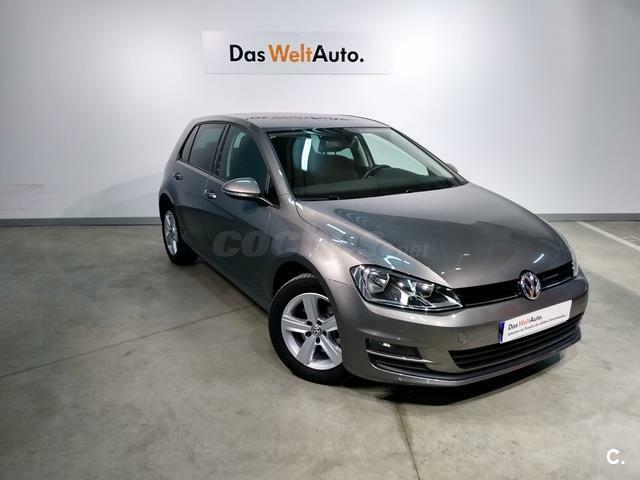 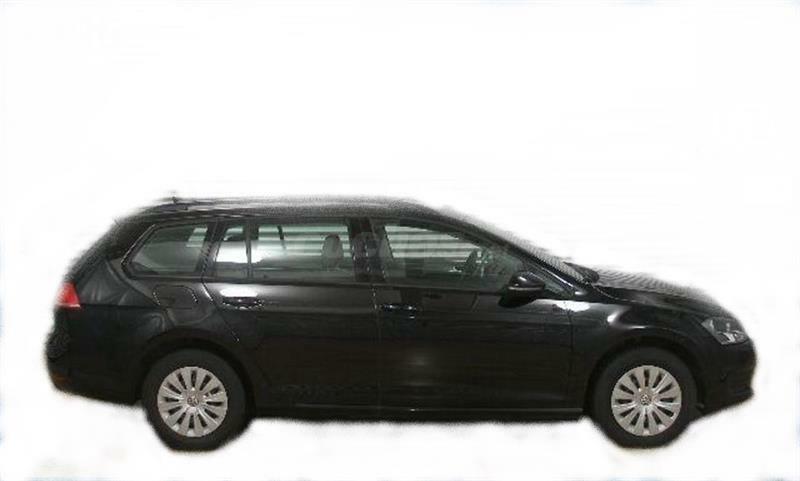 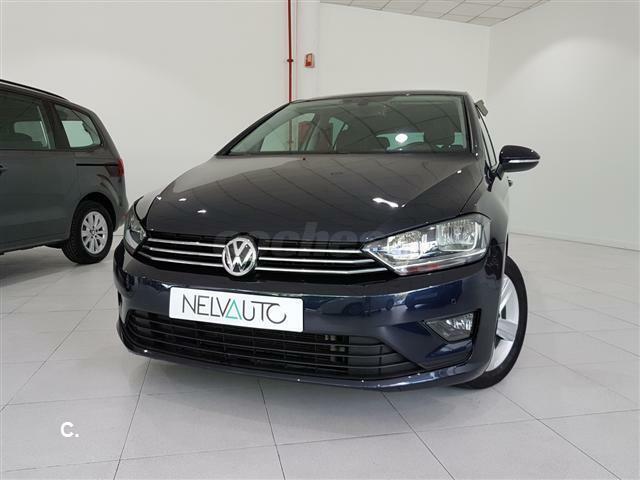 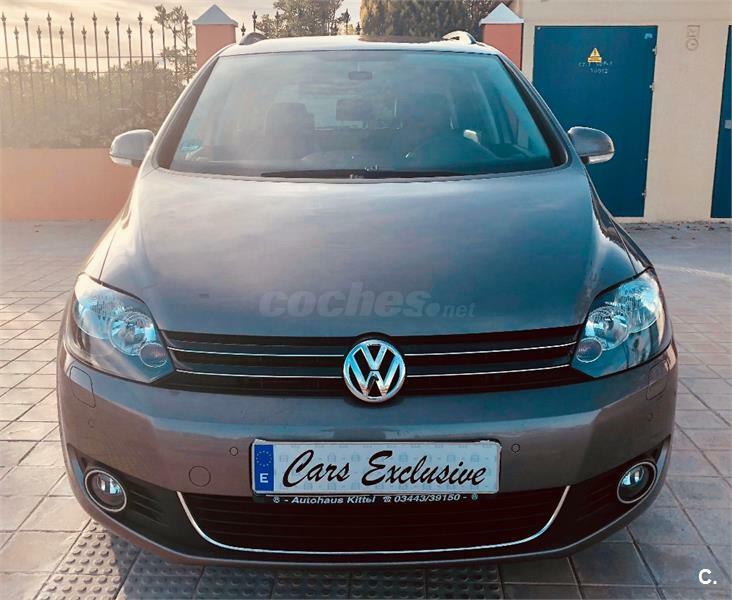 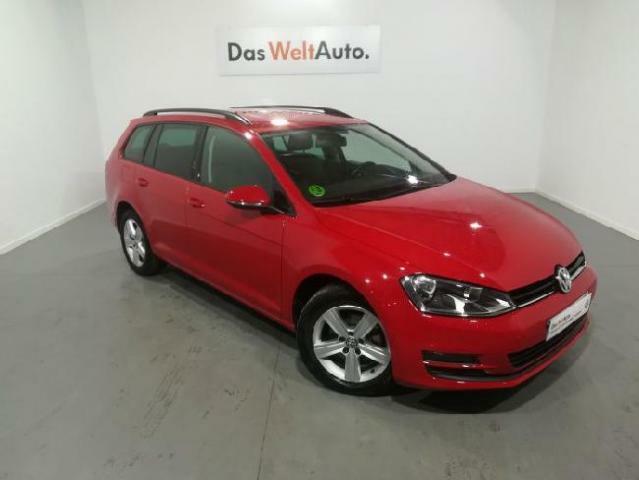 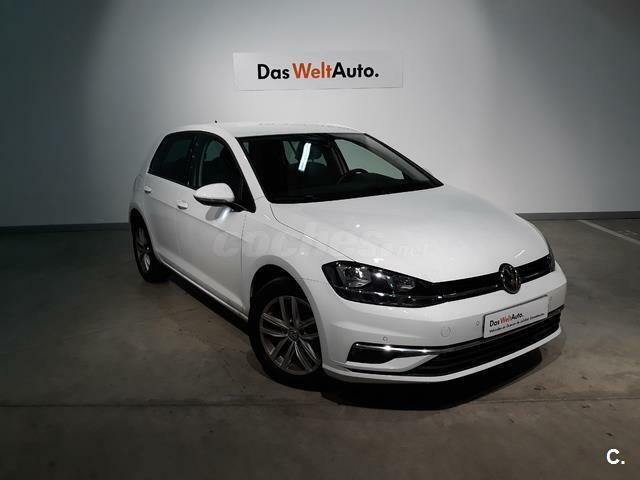 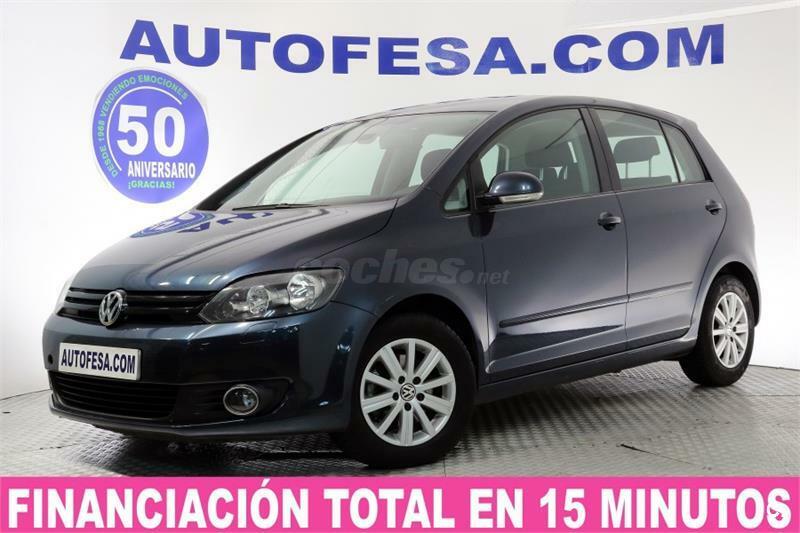 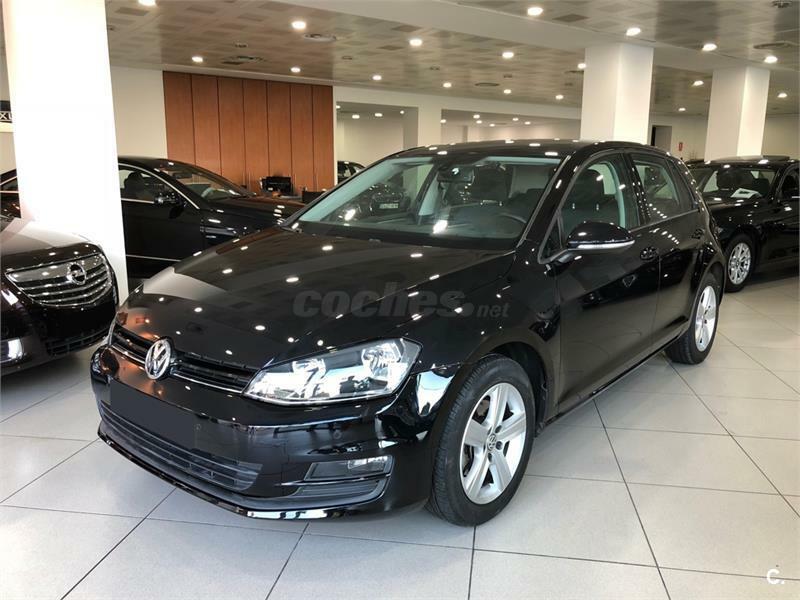 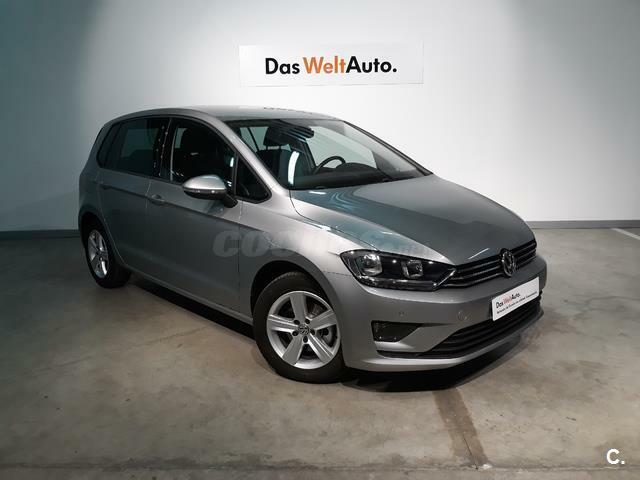 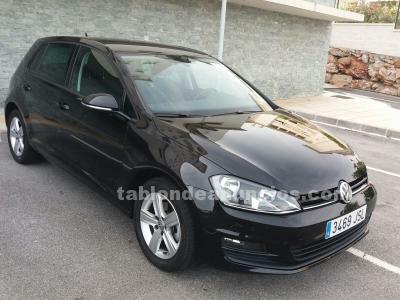 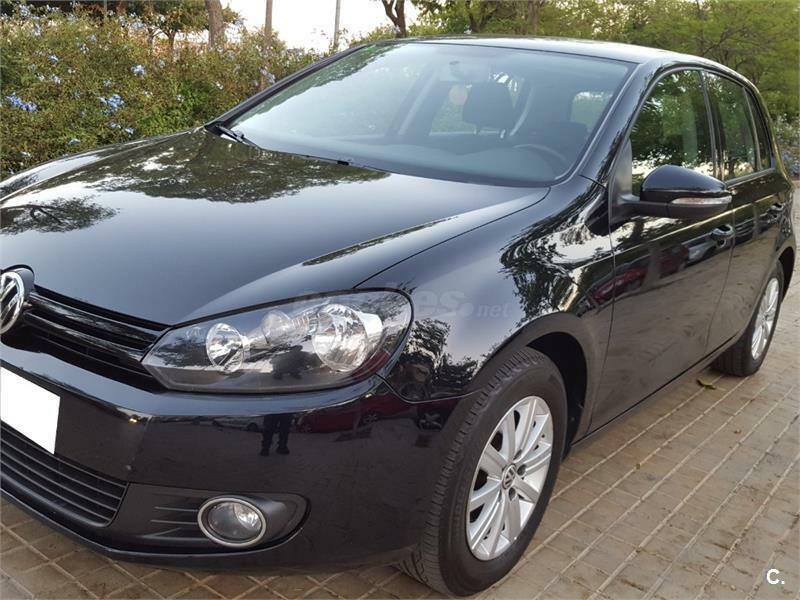 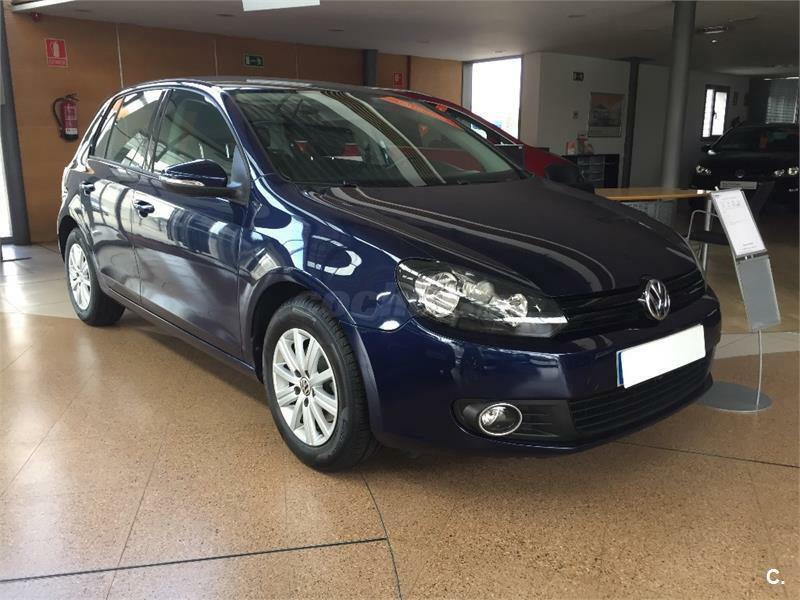 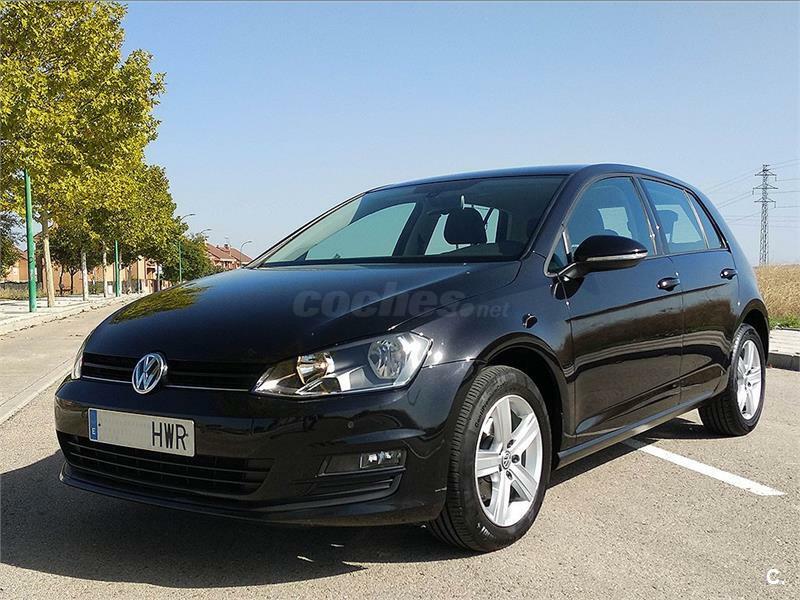 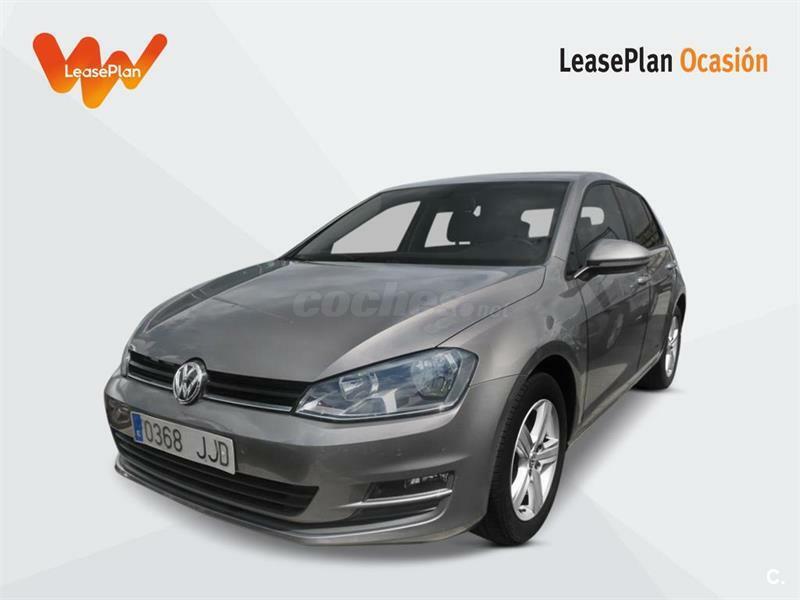 VOLKSWAGEN Golf Advance 1.6 TDI 110CV BMT DSG 5p. 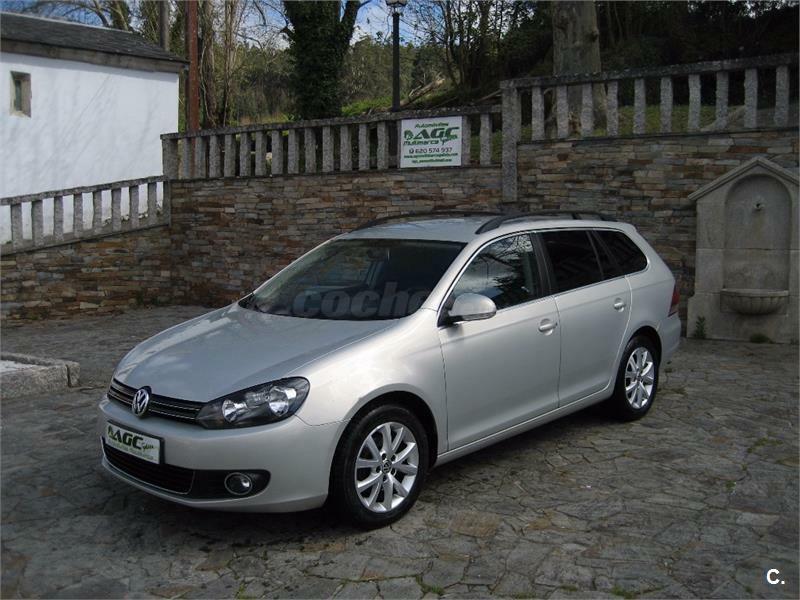 VOLKSWAGEN GOLF.VII.ADVANCE, VOLKSWAGEN GOLF VII 1.6 TDI 110 CV. 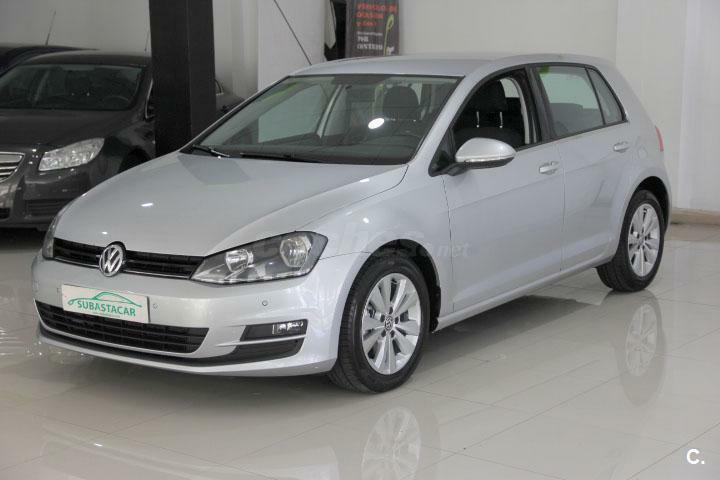 CR BMT ADVANCE.